Salient CRGT provides federal civilian, defense, homeland, and intelligence agencies with expert depth in Agile software development, data analytics, mobility, cyber security, and infrastructure. We support these core capabilities with lifecycle IT services and training — to help our customers meet critical goals for pivotal missions. 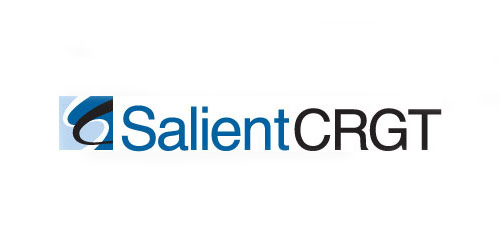 In 2017, Salient CRGT completed the acquisition of Information Innovators, Inc.